Handmade bass flute with sterling silver lip plate and riser, silver-plated headjoint, body tubing and mechanism. 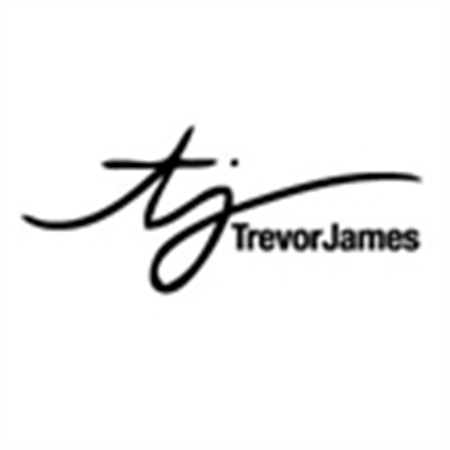 The award winning Trevor James alto flutes are extremely popular with flute players or doubling musicians around the world for their extremely free blowing headjoints and wonderfully rich tonal colors and flexibility. The new TJ Copper Alto has just raised the bar again with it’s beauty, tonal response! The body tubing is comprised of 85% copper with the remaining 15% consisting of other metals to enable the tubing to be made strong enough to be used for alto flute production and drawing of tone holes etc. 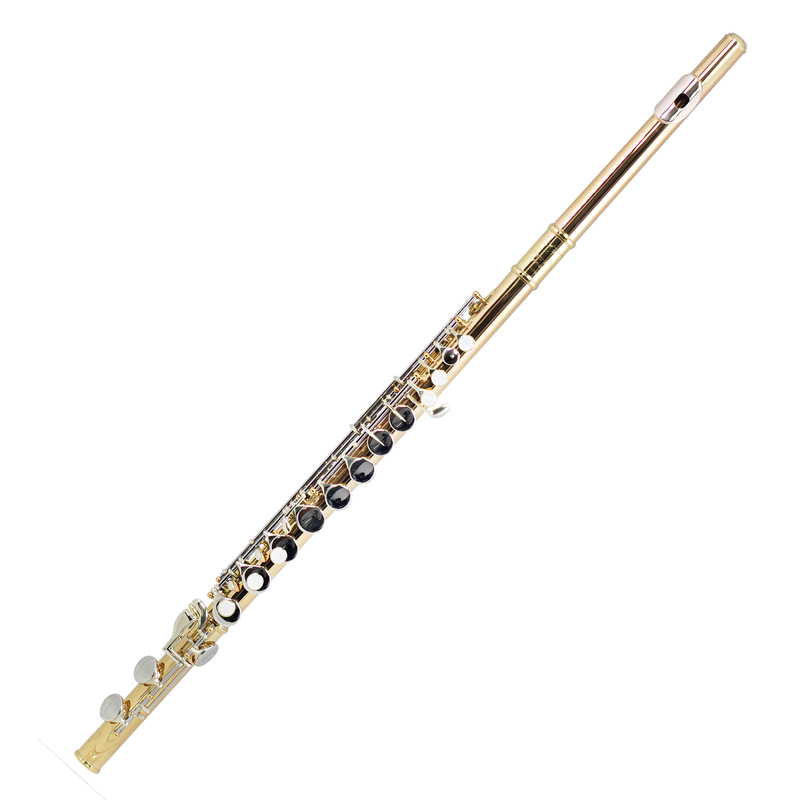 This alto flute has a sterling silver lip plate and riser with copper alloy headjoint and body. It has silver-plate keys with mother-of-pearl touch pieces and a D# roller. Silver-plated body with sterling silver straight headjoint only. Silver-plated, straight and curved headjoints. This Trevor James alto flute has a sterling silver lip plate and riser, black-plated straight and curved headjoints and body. 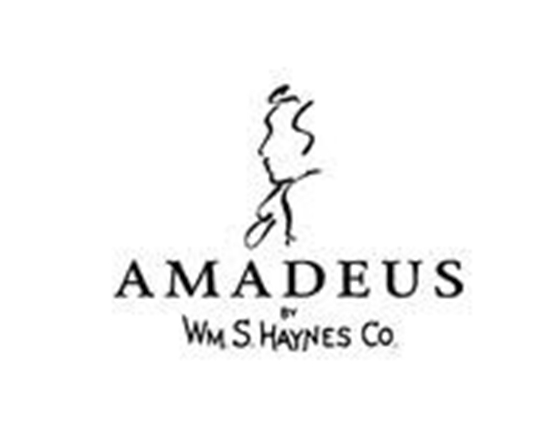 The Amadeus AF570 alto flute has a Haynes Amadeus silver-plated headjoint with sterling silver riser, silver-plated body and foot joint, French pointed key arms, silver-plated mechanism, C foot joint, offset G, and a French style case and cover. This Trevor James alto flute has a sterling silver lip plate and riser, silver-plated straight and curved headjoints, body and keys. 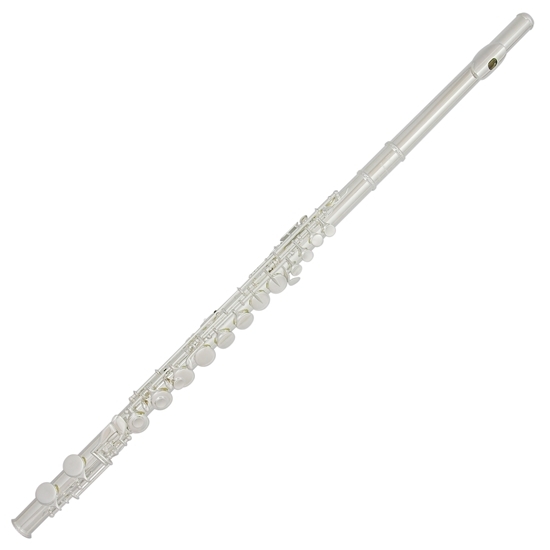 This Trevor James alto flute has a sterling silver lip plate and riser, silver-plated straight headjoint, body and keys. 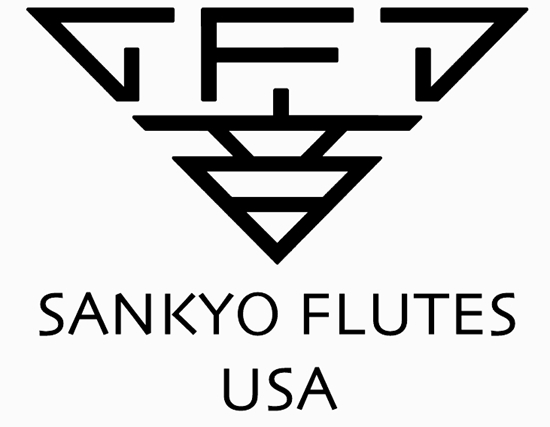 This Sankyo AF401-S alto flute has a sterling silver straight headjoint, body and keys, closed hole, C foot. 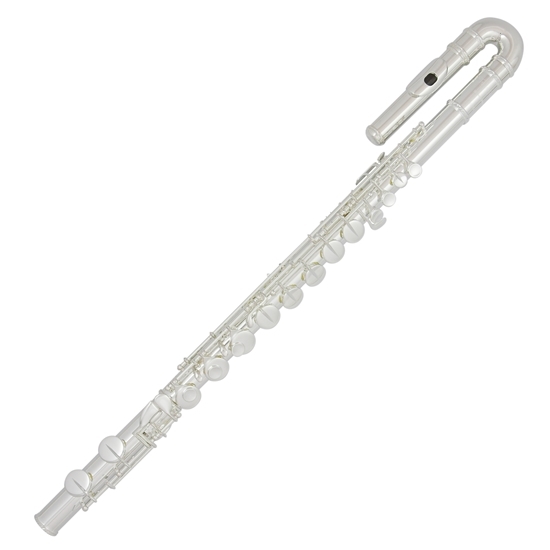 This Sankyo AF301-S alto flute has a sterling silver straight headjoint and body, silver plated keys, closed hole, C foot.